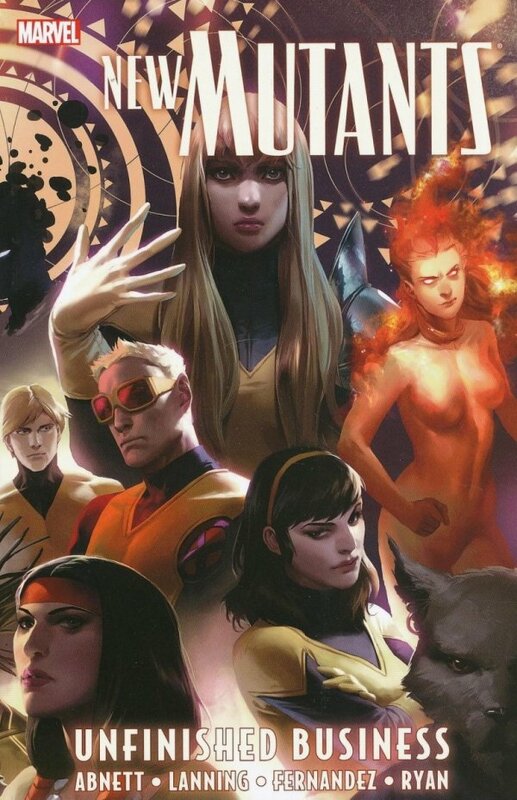 After One Disastrous Mission Too Many, The New Mutants Have Been Torn Apart. But Rather Than Disband The Team, Cyclops Gives Them A New Leader And A New Mission: To Settle The X-Men's Unfinished Business - The Lost Mutants And Threats That Have Slipped Through The Cracks. Now Led By Dani Moonstar, The Revitalized New Mutants Are Ready For Anything - Or So They Think. But Their First Assignment - To Track Down Nate Grey, The Reality-Warping Mutant Known As X-Man - Will Test Their Mettle Against One Of The Most Dangerous Creatures On Two Worlds! 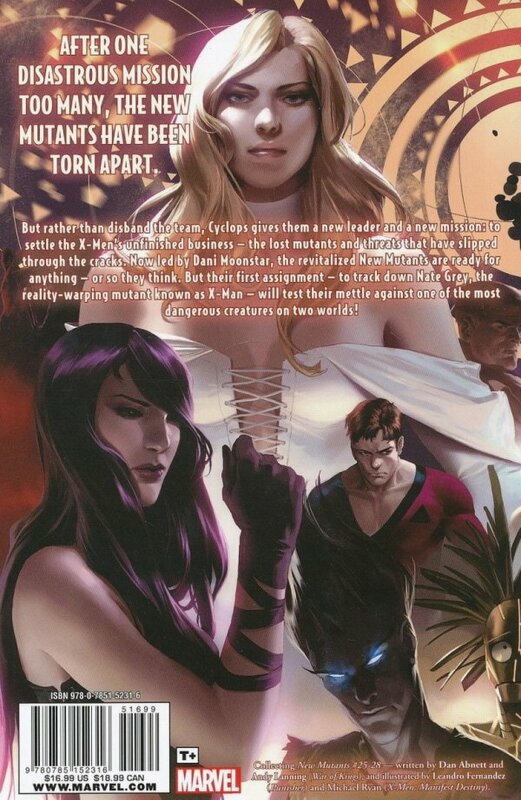 Collecting New Mutants (2009) #25-28.